The construction of an eco-friendly “green” roof over the New Orleans Ernest N. Morial Convention Center was the topic of a scientific exercise conducted during the 50th annual American Geophysical Union Fall Conference. 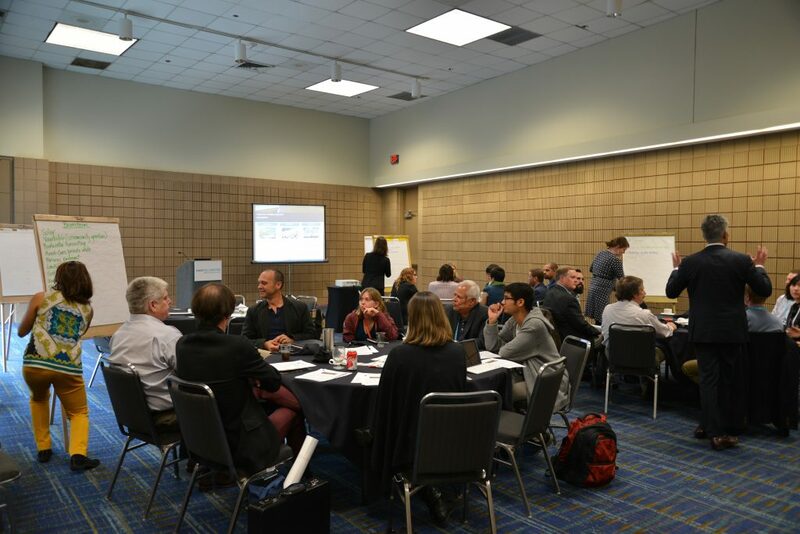 The exercise drew members of the American Geophysical Union (AGU), the Thriving Earth Exchange (TEX), and officials from the New Orleans Convention Center. 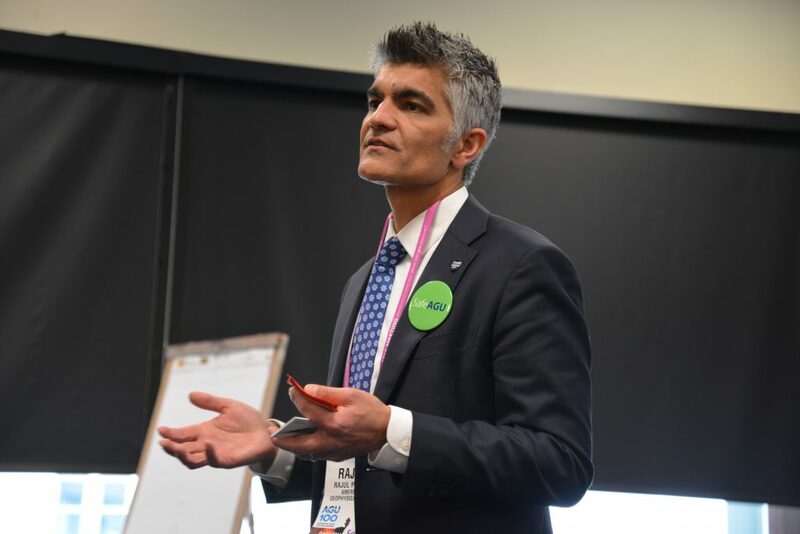 Discussion revolved around brainstorming ideas for how best to help the earth using the 1.8 million square feet of roofing the Convention Center plans to replace in the coming years. Bryan Hayden, Vice President of Operations at the New Orleans Convention Center, says costs for patching and spot-repairing of the Convention Center roof costs about $100,000 annually, and that replacing the entire roof is estimated to cost $20 million. The scientists in attendance broke into groups where they brainstormed different ideas and attractions that a new roof could provide. Each group then took those ideas and discussed their feasibility and potential impact on the community and environment. Popular suggestions from those in attendance included affixing solar panels to the Convention Center roof, covering the roof with a special paint that reflects heat, and transforming the roof into a green space that produces vegetation and creates its own oxygen, all resulting in the reduction of the Convention Center’s carbon footprint. The Thriving Earth Exchange helps volunteer scientists and community leaders work together to use science, especially Earth and space science, to tackle community issues and advance local priorities related to natural hazards, natural resources, and climate change. The AGU Fall Meeting was held in the New Orleans Convention Center from December 11 to 15. Raj Pandya, director of Thriving Earth Exchange, explains the goals of the seminar. Groups of three worked on separate roof replacement proposals. With 1.1 million square feet of contiguous exhibit space, an award winning staff and first class amenities, the New Orleans Ernest N. Morial Convention Center (MCCNO) is the sixth largest convention center in the nation, a consistent Top 10 host of the largest number of conventions and tradeshows annually, and one of the city’s “Top Workplaces.” A leading rainmaker of the city’s hospitality industry, MCCNO event activity has produced $81.7 billion in economic impact since its 1985 opening, including $5.1 billion in new tax revenue for state and local governments.